Our friends over at Triple J Unearthed enlisted the help some of great Australian Unearthed acts, Alex Lahey, Tia Gostelow, Tired Lion, and BAD//DREEMS to tell you about benefits of being involved with your local peak body and how they can help further your career. SO: you’ve got a great song, and people love you on the Internet. You might have had some radio play, or played some shows to people who aren’t in your immediate family. But what’s next? How do you take your career in music to the next level, and who can help you get there? With a lil help from Alex Lahey, Tia Gostelow, Tired Lion, and BAD//DREEMS, we’re here to give you a heads up. 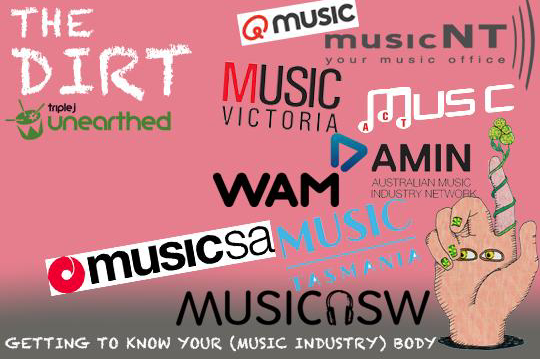 All around Australia there are music bodies representing YOU as a musician within your community. As a member to one of these bodies, you can access all sorts of helpful stuff: professional development workshops, networking opportunities, discounts on travel, and conference passes for things like Bigsound and Face The Music. There’s heaps more, too: check out the body representing musicians in your state below, and join a family of talented musicians and music professionals. As your family here at Unearthed, we reckon it’s a cool idea. Music Victoria members receive discounted rates on advertising, merchandise production, rehearsal studios, insurance and travel. There’s also free access to professional development workshops, and discounted tickets to music conferences. 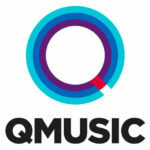 QMusic has become the first point of contact for emerging artists. They run BIGSOUND and the Queensland Music Awards as well as several workshops, seminars and masterclasses across the state every year. – Looking for one on-one career advice? – Want to connect with Industry professionals? “The resources and networking opportunities MusicNSW give young emerging artists creates such a wonderful platform from which to launch a career. I have felt the full weight of this support and it meant I was able to complete a debut album and tour the world.” – Gordi. MusicNSW develops new and exciting programs to increasing access and opportunities to and within the music industry. They also take an active role in developing state-wide plans to improve contemporary music around the State. – Free entertainment and activities for young people. 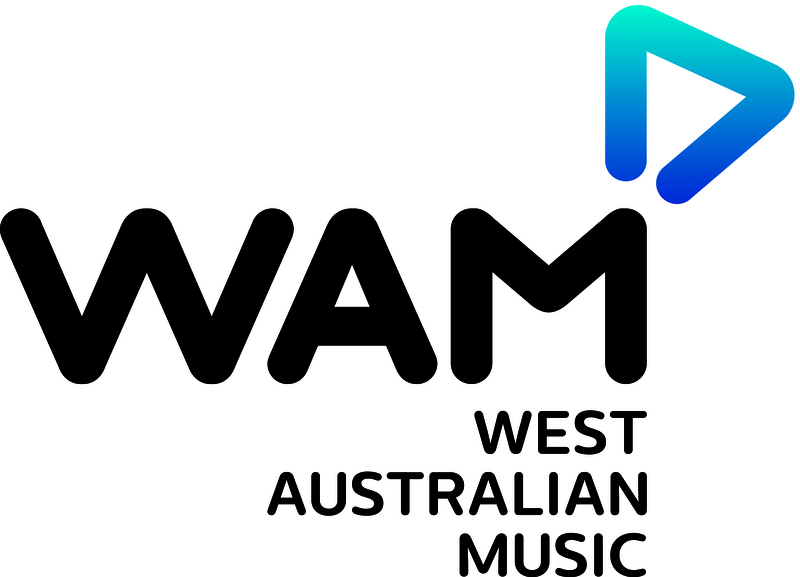 WAM builds and strengthens the WA music community by developing, celebrating and connecting musicians, industry professionals and enthusiasts. Each year, WAM put on a music awards night and a festival for new and upcoming artists to showcase their music and attend conferences. MusicSA delivers workshops and training programs in schools, professional development, consultancy service for SA artists and showcase/live performance opportunities. They also run an accredited music business training program and secondary school vocational education training (VET) programs. MusicACT formed to strengthen connections between the ACT and the broader music industry, helping artists launch their art outside of the territory, with the help of political lobbying, advising, and professional development. MusicNT supports the evolving growth and development of the music industry in the Northern Territory through a number of programs encouraging NT musicians to create and export their music to the world. 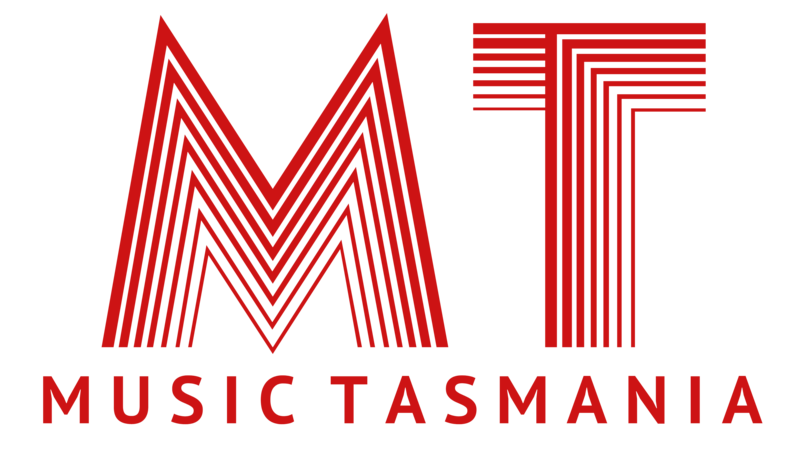 Music Tasmania offers programs and services to help develop the diverse talent of Tassie’s musicians. They partner up with events and festivals, and provide artists with plenty of opportunities. – And check out these other services too! – Market and promote the Australian music industry internationally to strengthen our presence overseas and create more opportunities for Australian musicians. – Negotiate with music related businesses, such as travel agents, airlines, hire car companies and hotels, to offer discounts and benefits for members. Become a member today and you’ll have access to all these opportunities. Don’t forget, you’ll be supporting yourself, local music, and industry professionals and that’s a pretty darn awesome thing!